Invest in PVCOMPARE MAGAZINE and make your company known within the International Photovoltaic Power Generation Conference & Exhibition that will be held in Shanghai, China, on May 24-26, 2016. 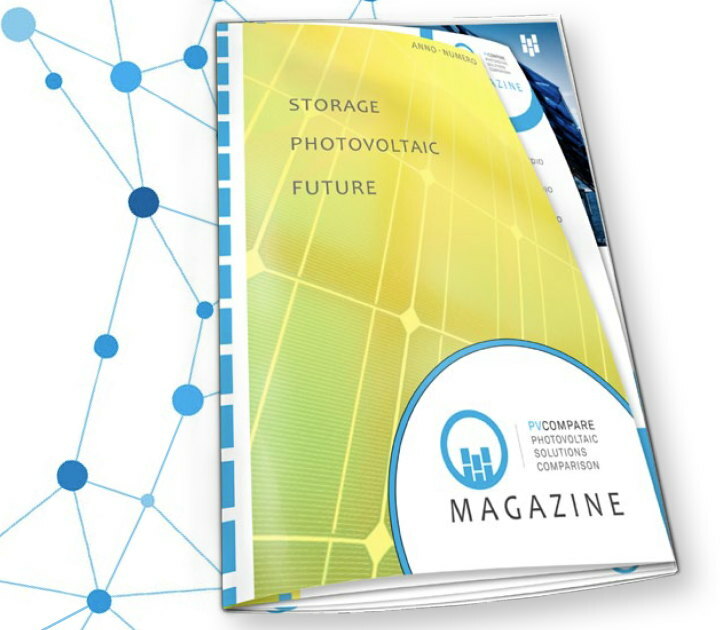 The edition of the magazine will be edited by PVCOMPARE the first website that allows comparison between manufacturers and installers of photovoltaic industry and Gruppo Italia Energia a digital publishing company specializing in the energy sector. The magazine will be printed and distributed daily to all attendees of the SNEC PV Power Expo 2016 at the registration area, inside the conference and in the exhibition area. 10.000 copies for all three days.